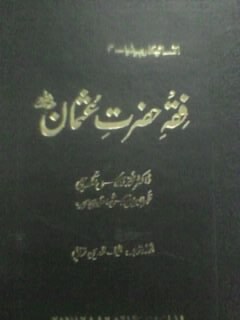 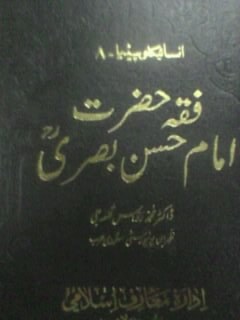 This entry was posted in Encylopedia/ Urdu Books, FIQHA URDU BOOKS, Islamic Books in Urdu, KULFAIE RASHDEEN/SAHABA URDU. 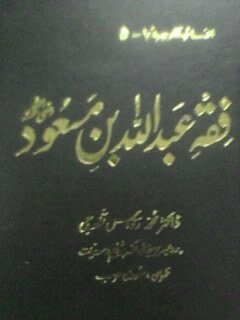 This entry was posted in Encylopedia/ Urdu Books, FIQHA URDU BOOKS, KULFAIE RASHDEEN/SAHABA URDU. 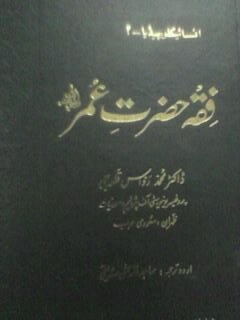 This entry was posted in Biographies, Book Centre, Islamic Books in Urdu, KULFAIE RASHDEEN/SAHABA URDU. 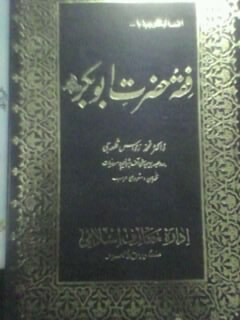 This entry was posted in Islamic Books in Urdu, KULFAIE RASHDEEN/SAHABA URDU, TABARKAT SERIES and tagged KULFAIE RASHDEEN/SAHABA.